Emsisoft Online Armor is a highly modern firewall product with powerful HIPS (Host Intrusion Protection System) Protection for demanding users who would like to have full control of all security-related processes in their OS. It has been known as one of the best firewalls on the market both in the freebie category (Online Armor Free) and as a paid product (Online Armor Premium). Online Armor Free can be used completely free of charge. There are no advertisements, no time limitations and no nag screens! 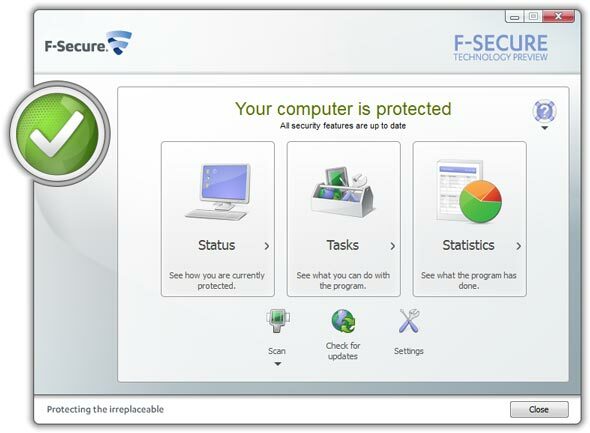 The freeware version provides a strong Firewall with HIPS protection, and comprehensive Web protection. 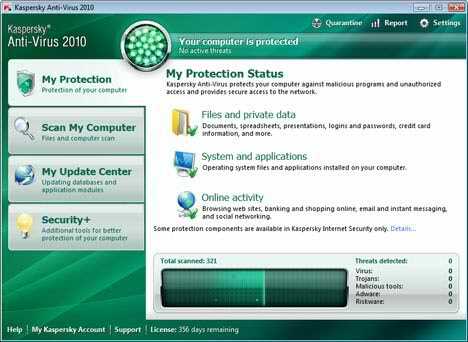 The program also detects Keyloggers and offers several protection routines to protect the Firewall itself from manipulation. Online Armor Premium (US $40 in the first year, then at lower cost after this) has an addition Phishing filter, file and Registry protection, DNS-Spoofing protection, automatic updates and the especially important Online-Banking mode that prevents manipulation of Internet banking operations. Asynchronous connection handling. This way existing connections will no longer be blocked by pending firewall alerts. Improved processing of digital signatures that use special hash and time stamp algorithms. Improved banking mode. Now all domains that are trusted are visible to the user to avoid confusion about implicitly trusted pages as well as white-listed pages. Improved rule processing for better performance. Improved compatibility with both Chrome-based browsers as well as Sandboxie, VoodooShield, and several other security applications. Improved updates. Online Armor now uses the same content delivery network that is used by Emsisoft Anti-Malware to provide the best download speeds for all our users. Obsolete Online Armor++ components have been removed, reducing the download size by about 60%. More than 300 bug fixes overall. Between them various possible blue screens on Windows 7 and 8 systems. All customers who own a valid Emsisoft Online Armor licence will receive the new version at no cost through online updates as usual. You can also download the installation file from links given below and test the Premium version for 30 days at no cost and without any obligations. 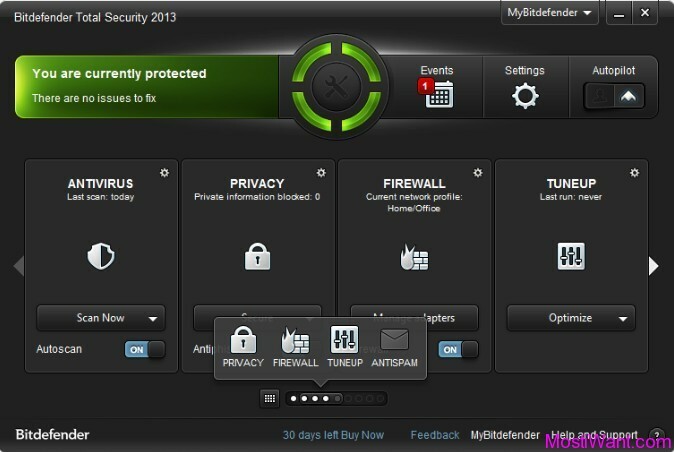 When the trial period ends, you still can use the software in freeware mode for basic firewall protection. Online Armor Free and Premium versions both use the same download- just choose whether you’d like to install the Free or Premium version during installation. 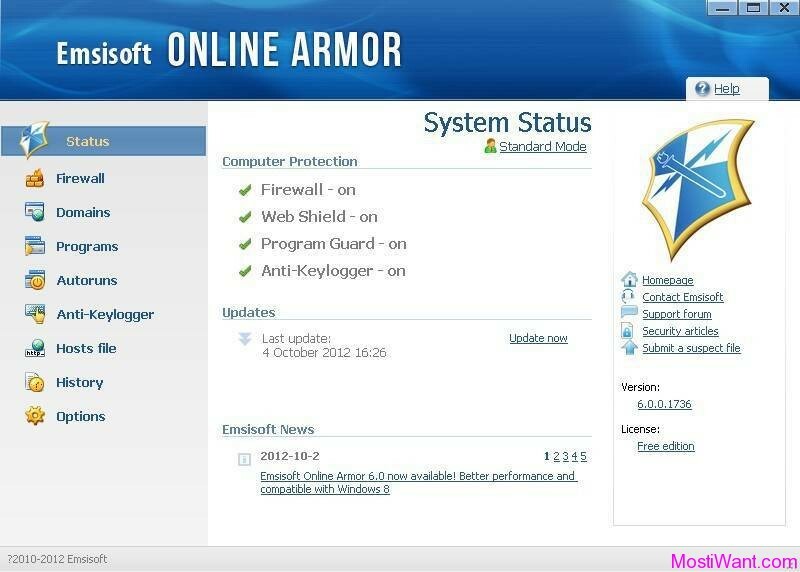 Emsisoft Online Armor 6.0 runs on Windows XP, Vista, 7, 8, and 8.1. Win7’s Microsoft Office Starter 2010. You don’t have permission to access /projects/proactive-security-challenge/results.php on this server. WTF… Online Armor blocks matousec.com?? ?